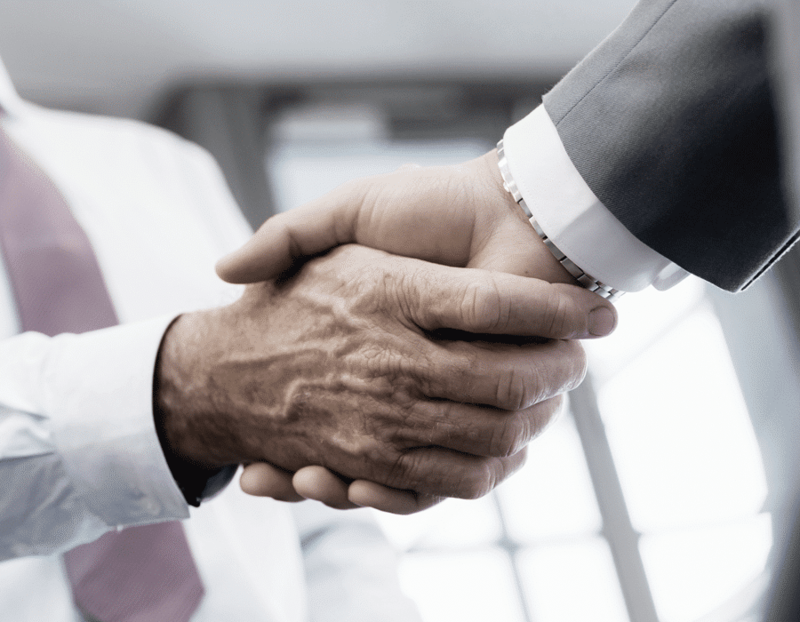 A Management Buy-Out (MBO) could be seen as a once in a lifetime opportunity, whatever the motivation for the buy-out, the uniqueness of the event presents many complex issues. Whether the management are seeking to acquire an equity interest or a controlling stake, strategic planning and solid financial advice are essential. We are able to provide business selling options and the advice and support to help you secure a successful transaction. For a MBO helpguide click here. We have advised many teams through the process of a Management Buy-In (MBI), helping to secure the necessary finance, negotiating with the vendors and project managing the transaction to completion. For a MBI helpguide click here. Mergers and acquisitions provide a key opportunity for ambitious companies to expand. With our hands-on approach we can either assist you with the process or provide a fully pro-active role by initiating and, or concluding actions on your behalf. We have extensive experience of successfully selling private companies and businesses. We have an enviable reputation for identifying appropriate business selling options, achieving the best possible terms and obtaining prices in excess of the vendors’ expectations. We undertake appropriate investigation and analysis of business cases to assist acquirers or banks seeking an independent view of the business viability.